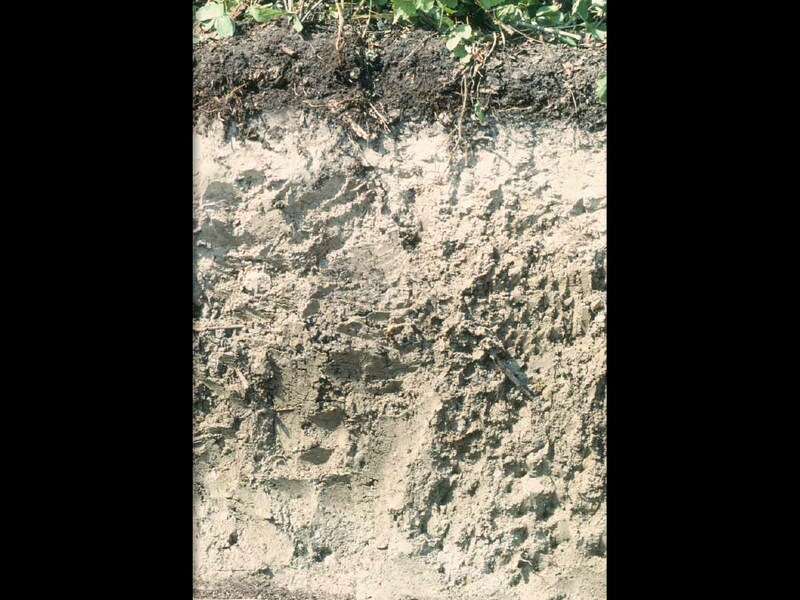 Alfisols are moderately leached soils that have relatively high native fertility. 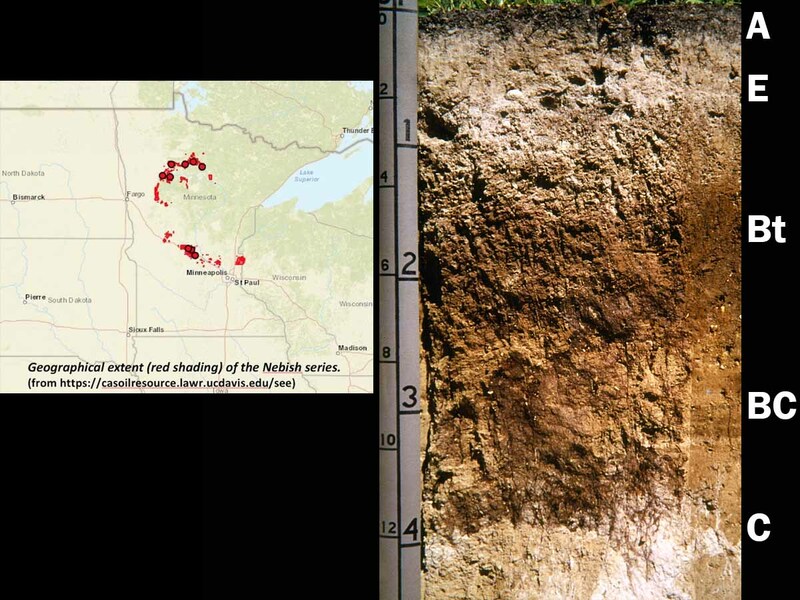 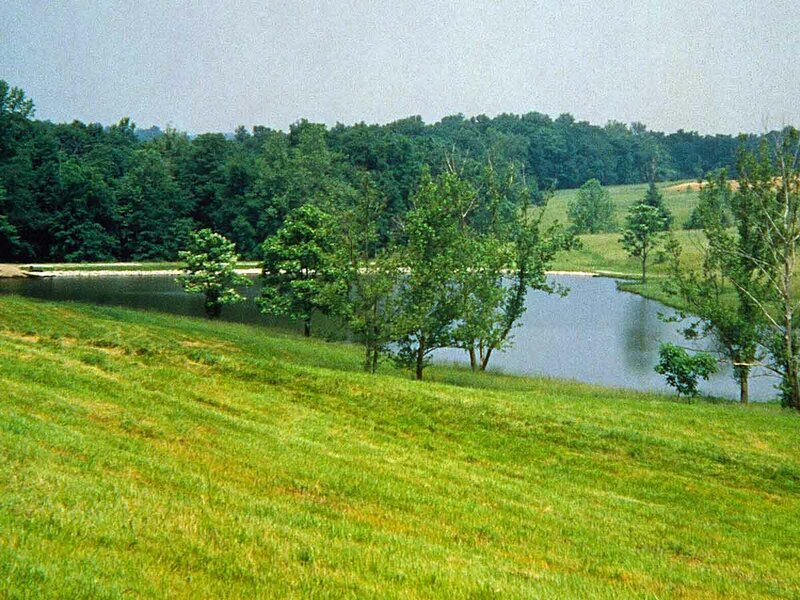 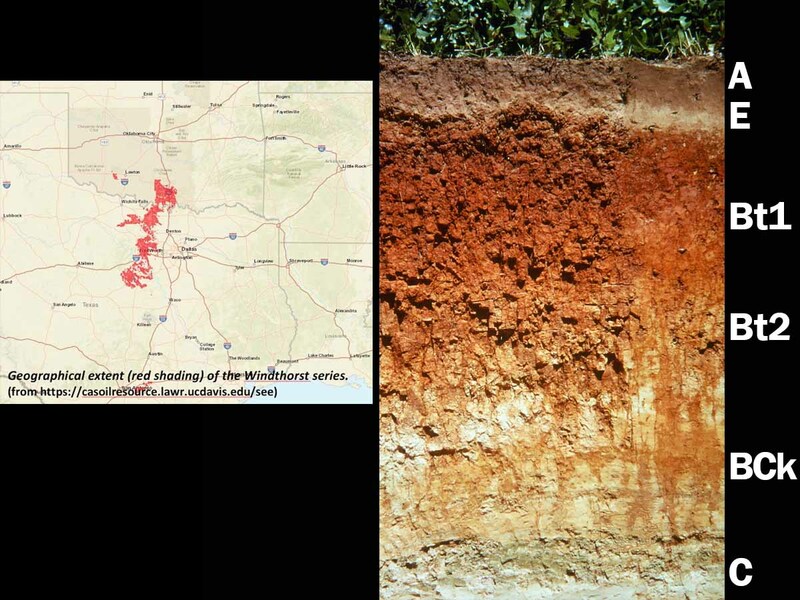 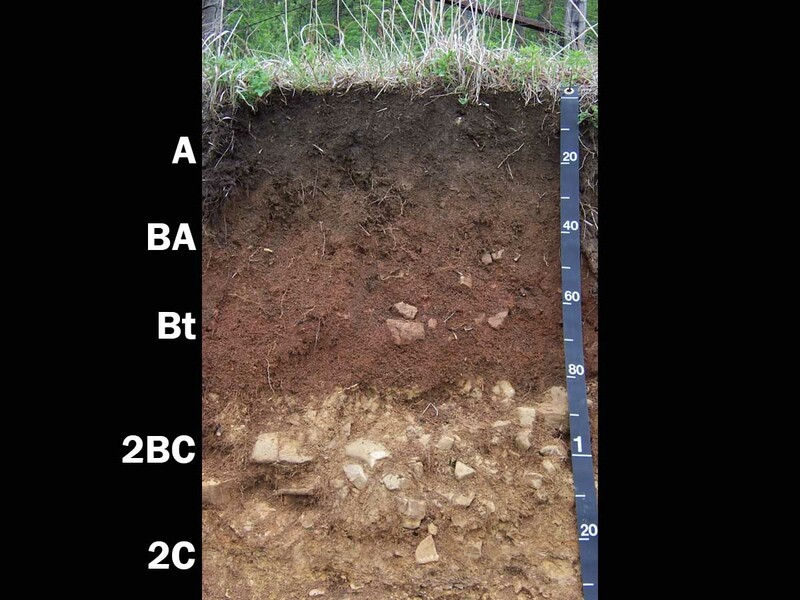 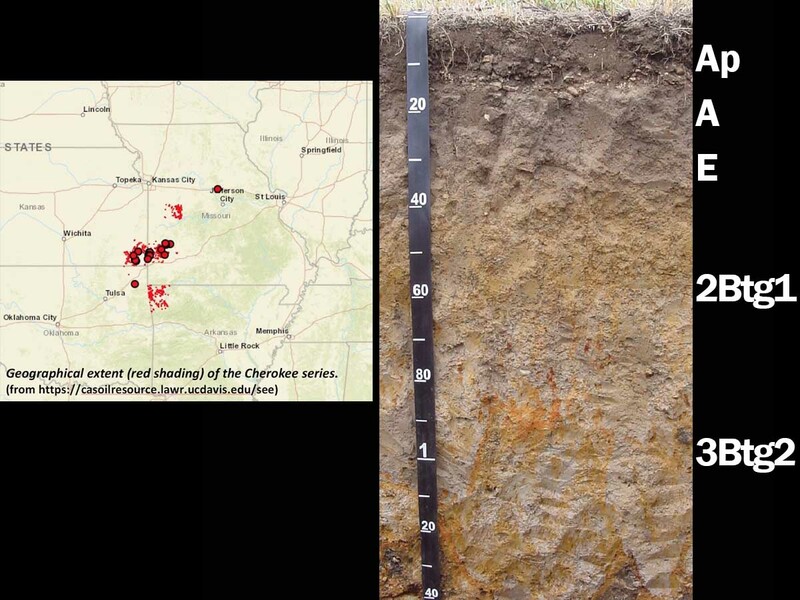 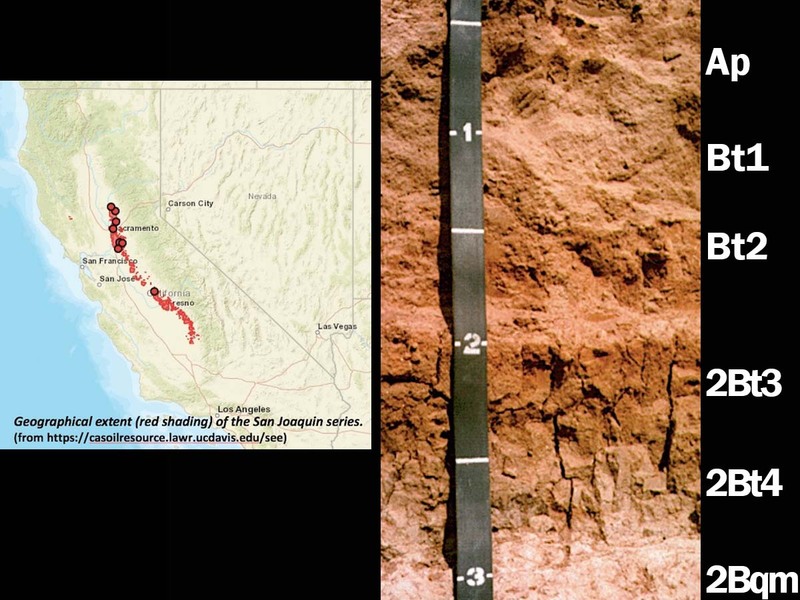 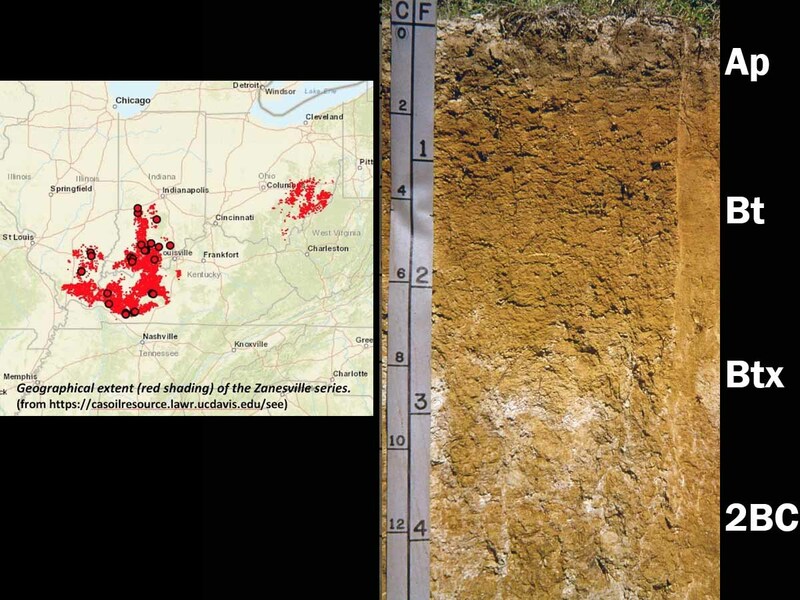 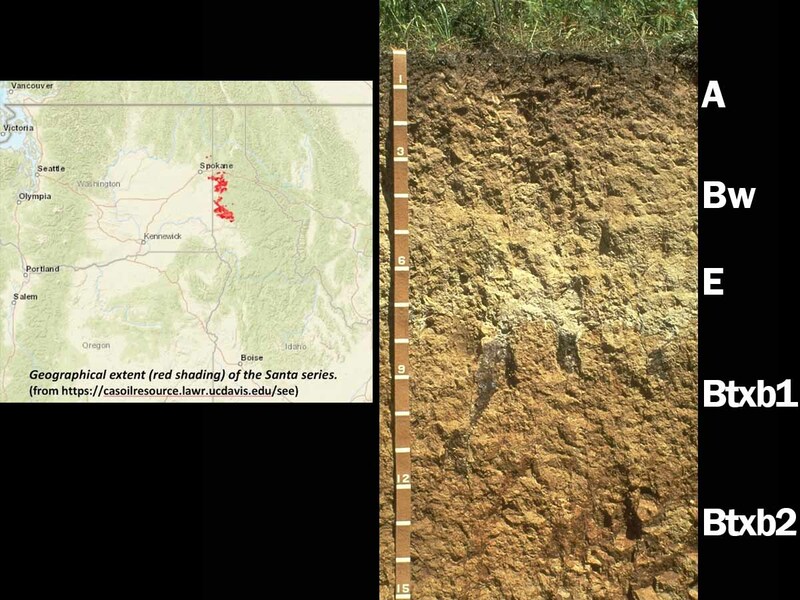 These soils have mainly formed under forest and have a subsurface horizon in which clays have accumulated. 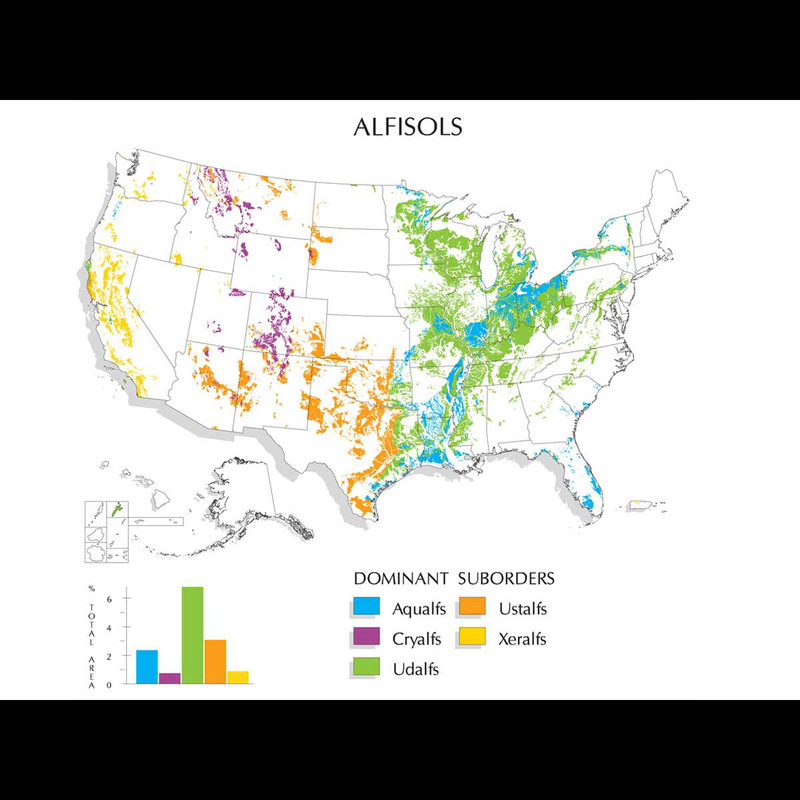 Alfisols are primarily found in temperate humid and subhumid regions of the world. 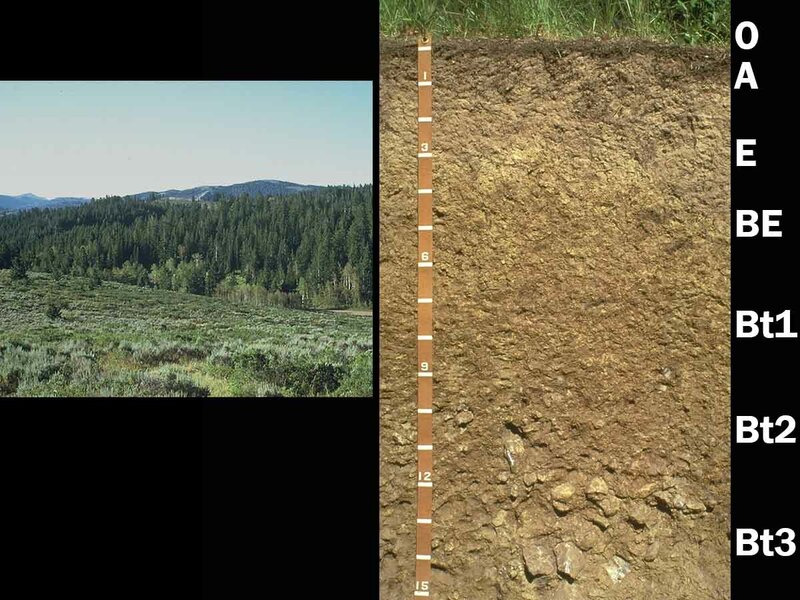 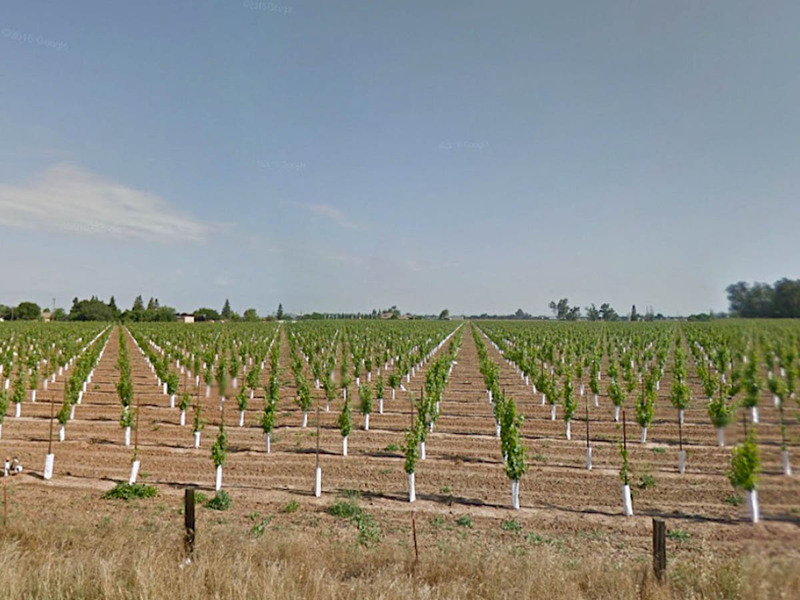 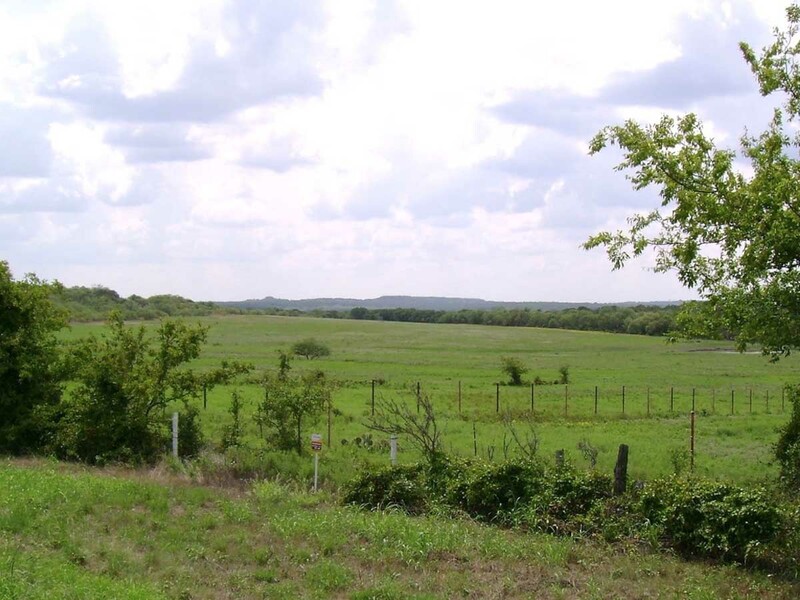 The combination of generally favorable climate and high native fertility allows Alfisols to be very productive soils for both agricultural and silvicultural use. 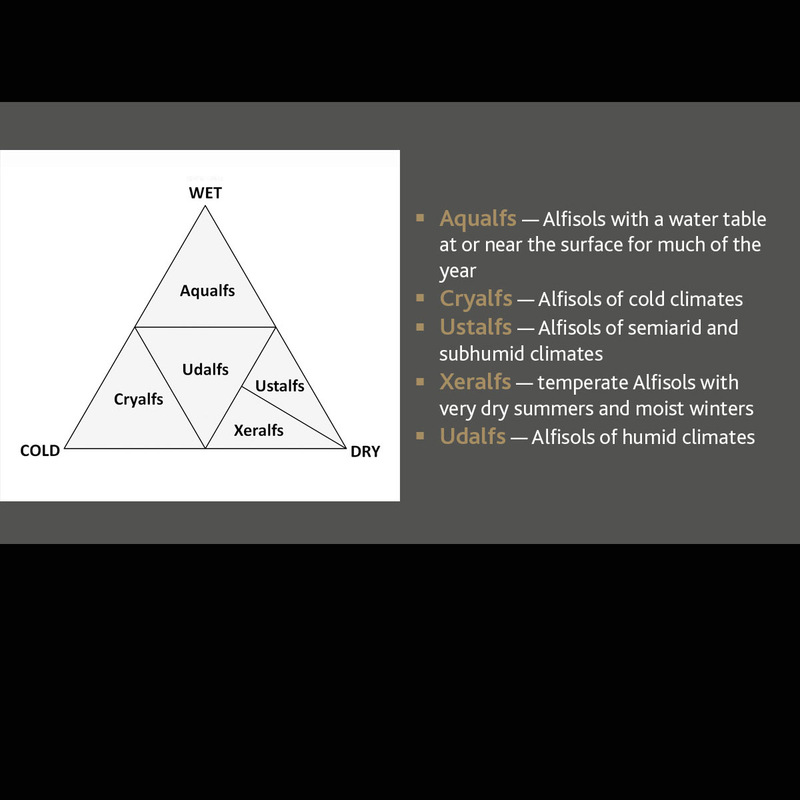 They are divided into five suborders: Aqualfs, Cryalfs, Udalfs, Ustalfs and Xeralfs. 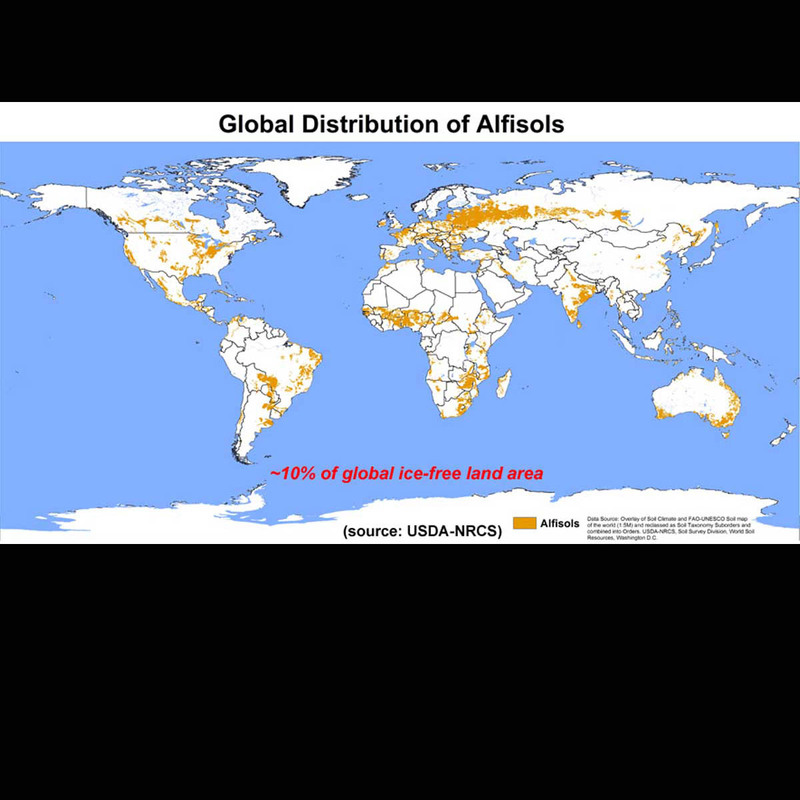 Alfisols occupy approximately 10.1 percent of the global ice-free land area. 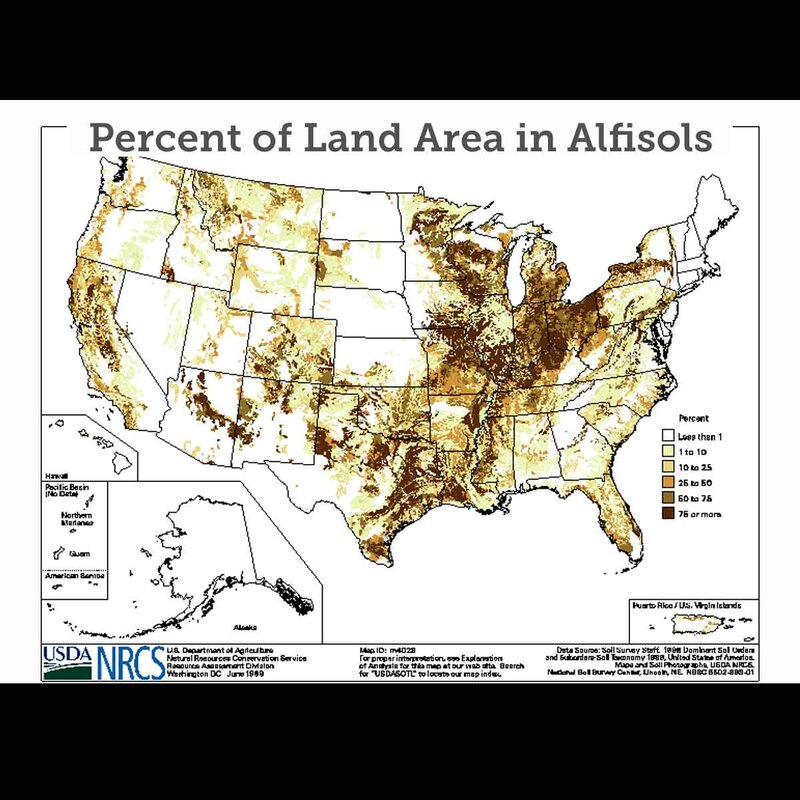 In the U.S., they account for approximately 13.9 percent of the land area. 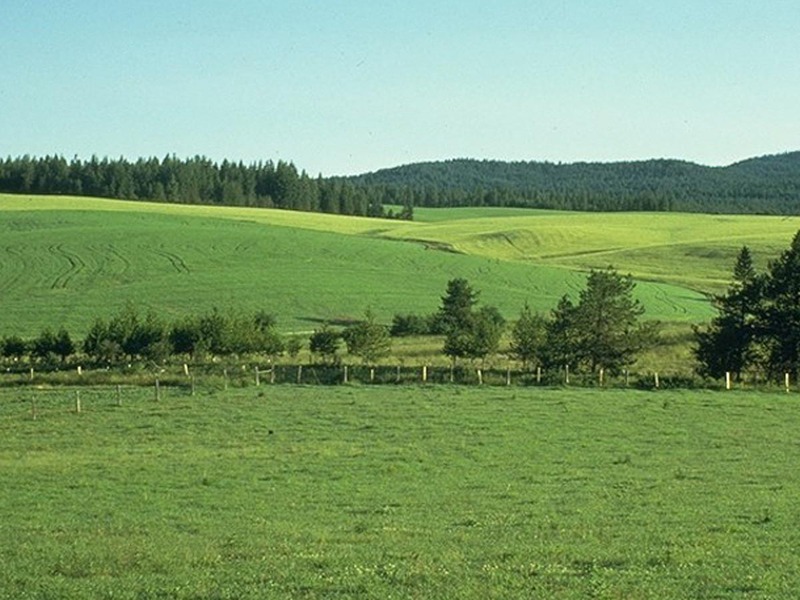 They support about 17 percent of the world's population.